The Hudson Sweat Shorts have a slightly tapered design for a street-inspired look or something you might sport when walking the streets of NYC. 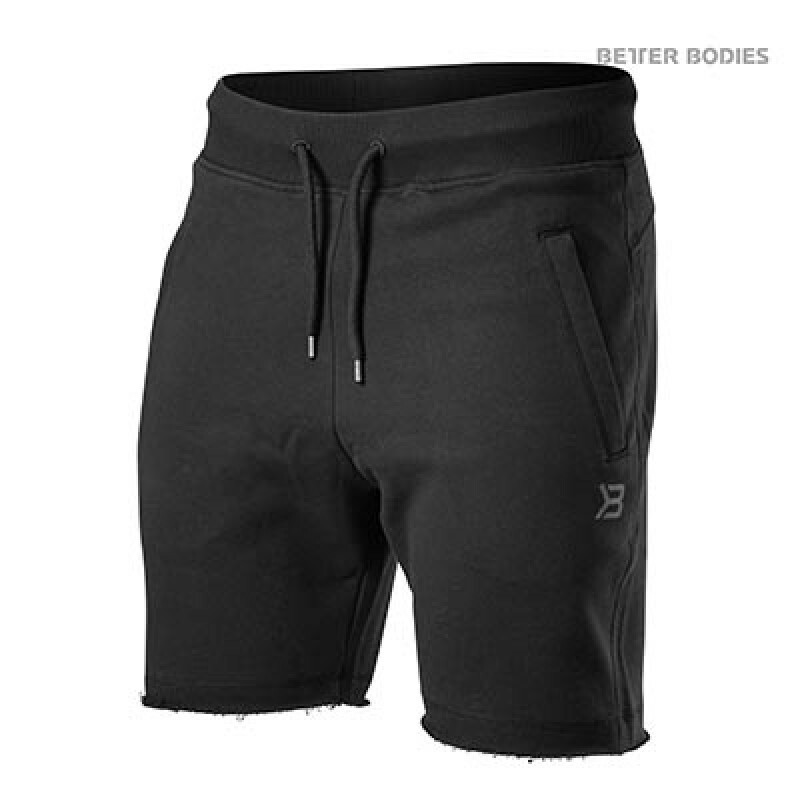 Because they’re built with a three-thread jersey and a French terry backside, they can serve as stand-alone shorts or layered over a pair of tights. 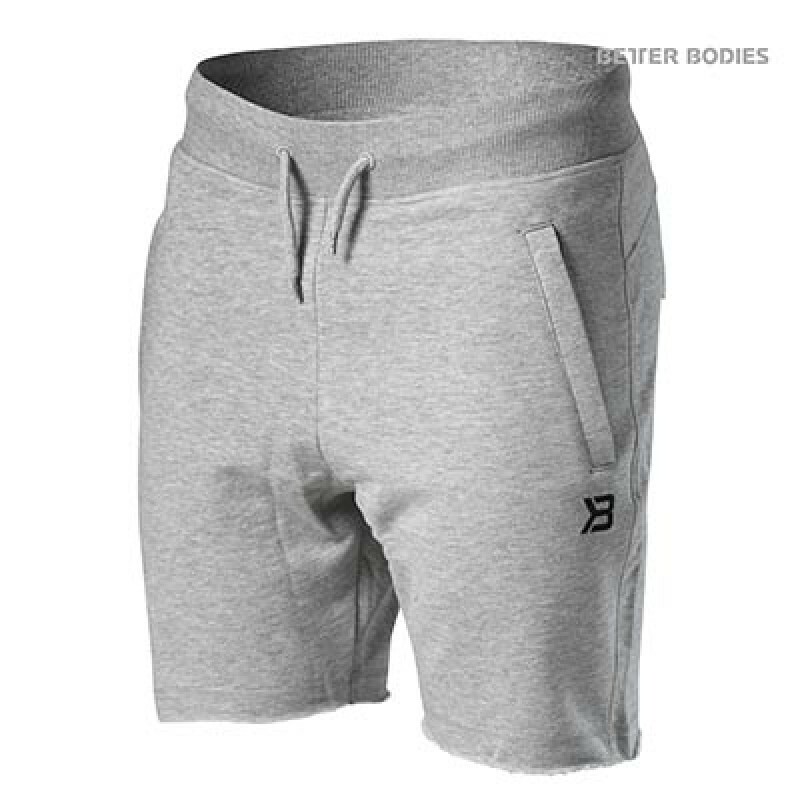 The Hudson Sweat Shorts feature a soft elastic waist band, raw-cut bottom hem and an adjustable drawstring to create a custom fit. Plus, the zip pockets keep all your belonging in your pockets. Three thread jersey with frensh terry backside.